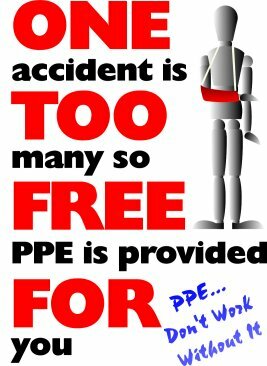 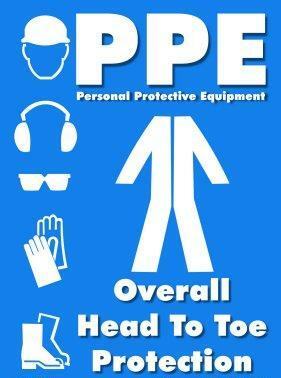 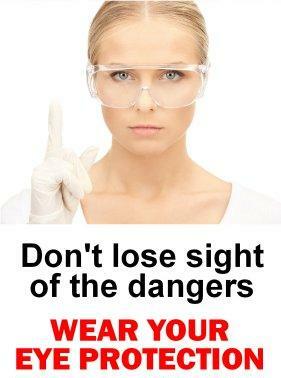 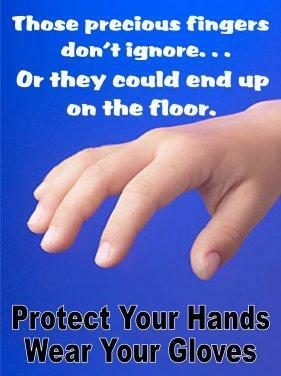 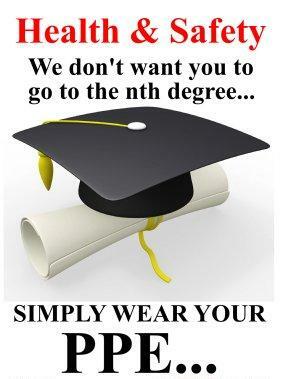 PPE is the first defense against accidents. 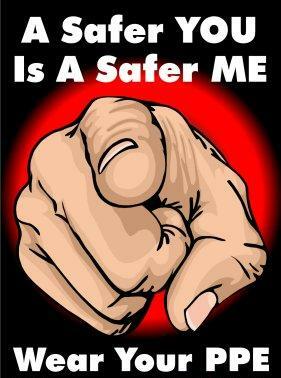 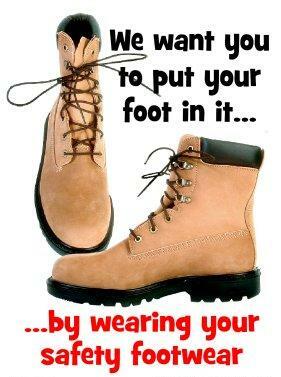 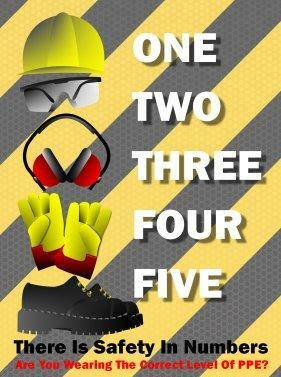 But maybe even more important, proper PPE use can set the tone for a safe job site or workplace. 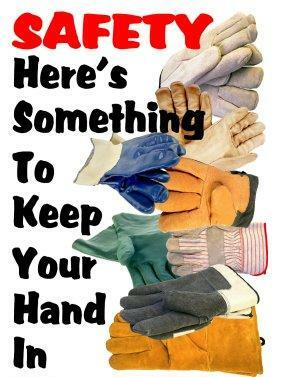 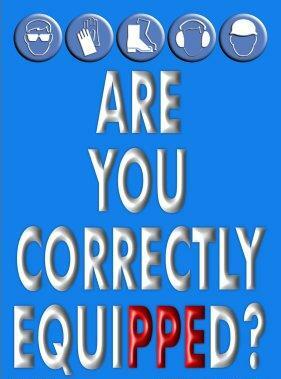 Its constant use tells all involved that these individuals and companies are serious about working safely. 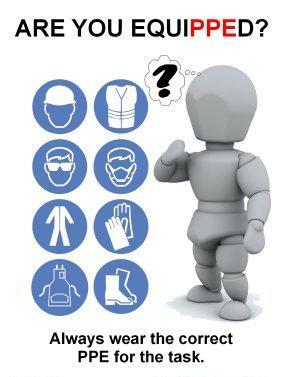 Proper PPE use is critical to the long-term success of most company safety programs. 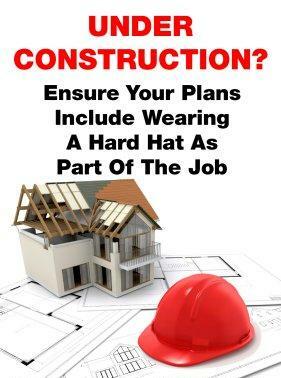 Don\'t ever compromise with your employees or subcontractors when it comes to PPE compliance.